This code exists under the Companies (Amendment) act 2017. The purpose of Insolvency and Bankruptcy code is to amend a number of legislations as well as repeal a number of legislations. 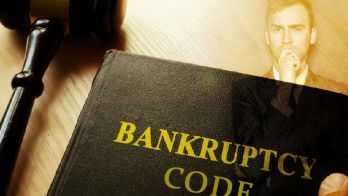 The IBC code also introduced a regulator body called “Insolvency and Bankruptcy Board of India”. 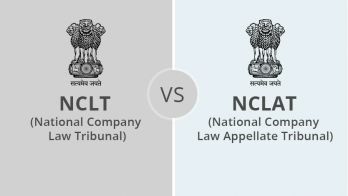 According to this code, the adjudication (judging) process in regards to LLPs and Corporates would now be under NCLT (National Capital Law Tribunal). Furthermore, the adjudication process in regards to individuals and partnerships would now be under Debt Recovery Tribunal. 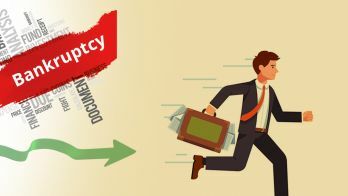 The process of insolvency will now be handled by the insolvency professionals who shall be members of the Insolvency Professional Agencies and registered with the Insolvency and Bankruptcy board of India. Amendment of laws that relate to reorganization and insolvency resolution of individuals, partnership firms and corporate persons in a time-bound manner. The IBC Code plans to regulate information utilities which would hold the responsibility of collecting, collating, authenticating, and disseminating financial information from companies that are listed and the financial and operational creditors of the company. Furthermore, an insolvency data is also setup that is geared towards providing the information related to the insolvency status of individuals. The IBC Code plans to regulate Insolvency professional and Insolvency professional agencies. Under the Insolvency and Bankruptcy Board of India’s oversight, these agencies will develop codes of ethics, professional standards and exercise a disciplinary role over guilty professionals. This in turn, shall develop a competitive industry for insolvency professionals. The IBC Code plans a rapid process and a timeline of 180 days for handling the applications for corporate insolvency resolution. This particular timeline can be further extended for 90 days by the adjudicating authority (NCLT). However, it will only be a one-time extension. During this period (insolvency resolution period) of 180/270 days, the Insolvency Resolution professional/resolution professional will be given the responsibility to manage the debtor. Once the Insolvency resolution professional formulates an insolvency resolution plan, the plan has to be approved by a majority vote of 75% of the financial creditors. It is only then shall the plan be approved. Once approved, it will be forwarded to the adjudicating authority (NCLT) for sanction. If the plan is rejected, then the adjudicating authority shall order the liquidation process to be initiated. If the companies have smaller operations, then the IBC code plans a fast track of their insolvency resolution. During this fast track mode of operation, the insolvency resolution process will have to be finished within the span of 90 days. 45 days of extension is afforded if 75% of financial creditors agree to this extension. This extension shall only be a one-time deal and shall not be given again. 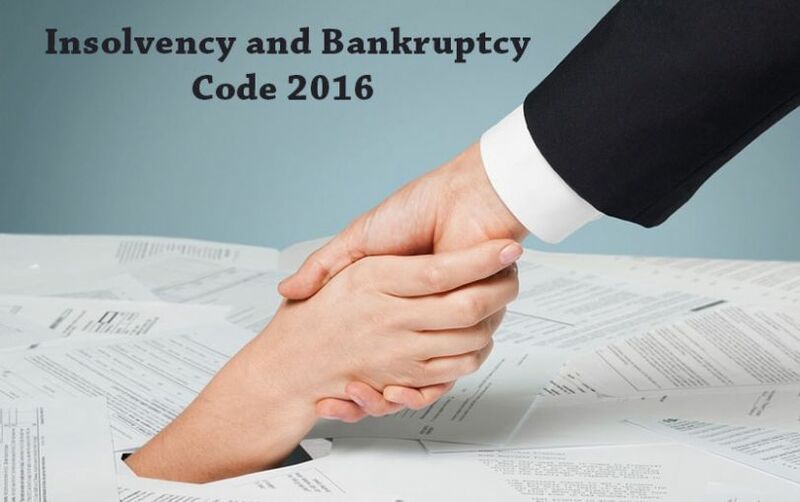 The overall purpose of Insolvency and Bankruptcy Code 2016 is to repeal some legislation and amend some legislation associated with Insolvency and Bankruptcy. Its focus is geared towards providing insolvency resolutions to individuals, unlimited partnership firms, corporates and LLPs. The overall scheme of IBC Code entails establishing adjudicators, establishing a regulatory body to oversee the Insolvency professionals, and formulating plans to provide insolvency resolutions in an efficient and time bound manner.